Going away this long weekend? Great! We’re sure you’re already concerned about the safety of your home and possessions when you’re away. Here are some tips you may have not thought of for improving the security of your home in your absence. As exciting as it is that you’re going away, avoid making your plans known on social media. Don’t ‘check-in’ at the different places you visit or post pictures of your holiday until you are back. This way, opportunistic buglers won’t know your exact whereabouts. Leave a key with a family member or trusted friend so that they can check on your home periodically and ensure that all is still in order. Consider hiring a house-sitter or ask a relative to stay at your house while you’re away. Whatever you do, don’t leave a spare key somewhere on your property. Let your security company know when you will be away and how long you will be away so that they can make it a point to patrol around your home. - Inspect the fencing around your house to see that there are no gaps and holes where intruders can come in. - Double check the alarm and see if it is working correctly before you leave Lock away valuables like jewellery in a safe. - Turn off and unplug non-essential appliances like microwave ovens, TVs, geysers, etc. when you are going away to protect them from power surges, in case of power failures or load shedding. - Consider installing surge protectors to be sure that your appliances will be safe from power surges. Check if everything is in order with your policy, and check which items are covered and which ones aren’t. Be sure to take inventory of your valuables before leaving so that you know if something is missing. 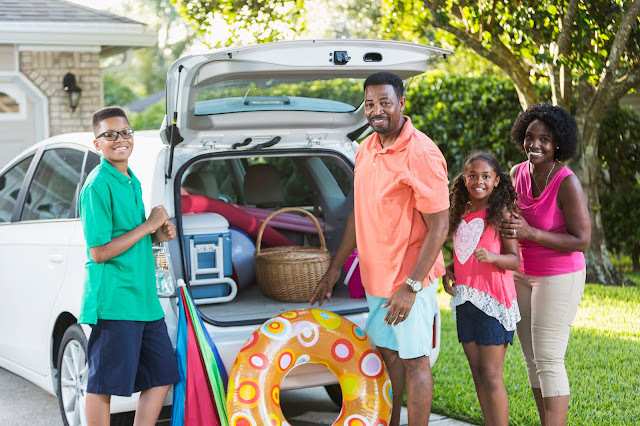 You might also want to read this post on safety tips to consider when going on holiday, and this one on cost-effective ways to keep your home safe.